CPU-Z download latest version free for windows computer. 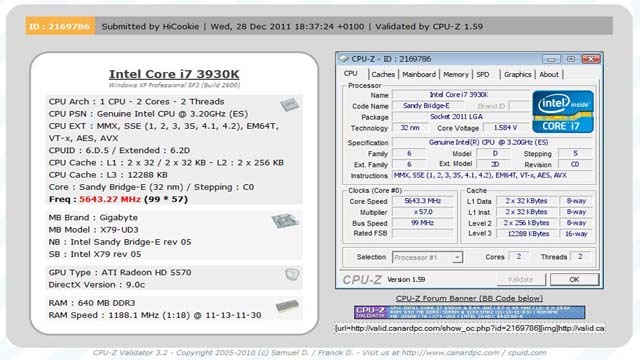 CPU-Z helps you to check all kinds of detailed data about various areas of your computer in a straightforward and concise manner. With the help of this program, you can quickly see what’s going on in real time, and you can save reports at any time in TXT file. Real time measurement of each core’s internal frequency, memory frequency.